Got a light? 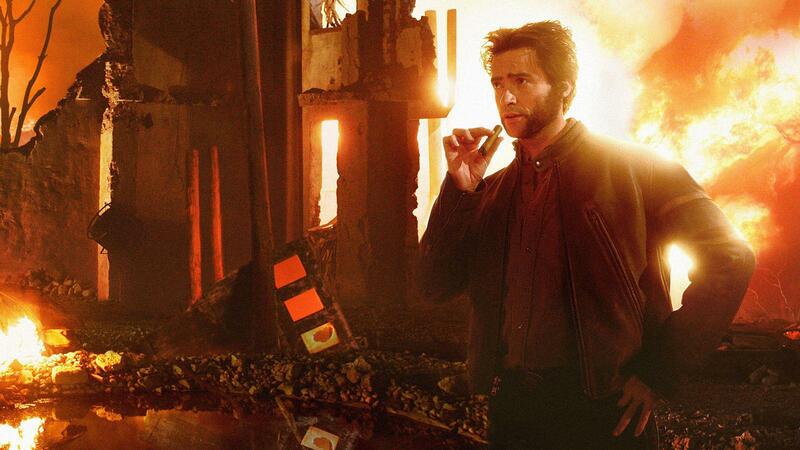 When choosing a Halloween costume, make sure it's cigar friendly, like Wolverine (played by Hugh Jackman) in the X-Men films. Even if your candy hunting days are long behind you, Halloween may still require you to get into costume. Perhaps it’s a neighborhood party, or it could be that in a moment of weakness you promised to dress up along with the kids and take them tromping from house to house as they fill their bags with goodies. But that doesn’t mean you need to leave your cigar at home. We present seven perfect Halloween costumes for a cigar aficionado. These outfits will not only allow you to have a great cigar—they won’t be complete without one. Happy puffing. Admit it, you've always wanted an excuse to stop shaving and grow out a pair of mutton chop sideburns. And what better time to experiment with a new look than by dressing up this Halloween as the ribald, cigar-chomping comic book hero Wolverine? Instead of kitchen knives to create this X-Man’s signature adamantium claws, though, we suggest you spring for the "real" things with this pair from Amazon.com. And while the bold may opt to channel their inner Hugh Jackman for their Wolverine costume by wearing jeans and only a white a-frame undershirt, we suggest you break out the black leather jacket to complete the ensemble. After all, the jacket is not only more badass looking, but offers more pockets to safely stow your cigars. 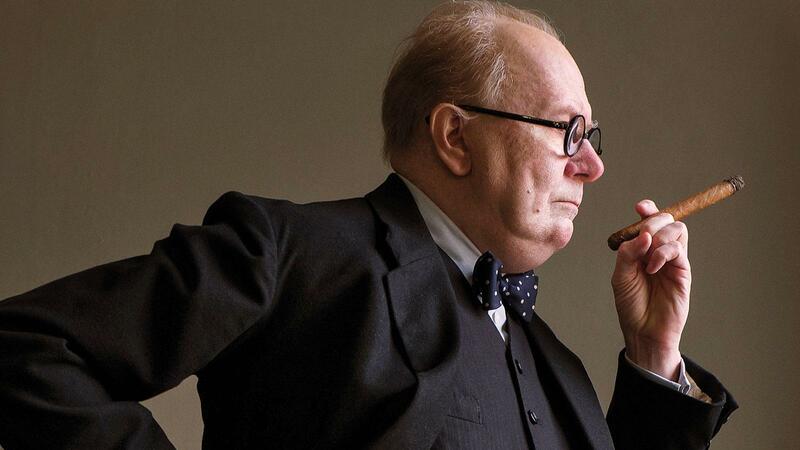 Winston Churchill portrayed by Gary Oldman in the film Darkest Hour. It took four hours for Gary Oldman to have his makeup applied when he took on the role of Sir Winston Churchill for Darkest Hour. That heroic effort won him an Oscar. No need to go so far for your Churchill Halloween costume. 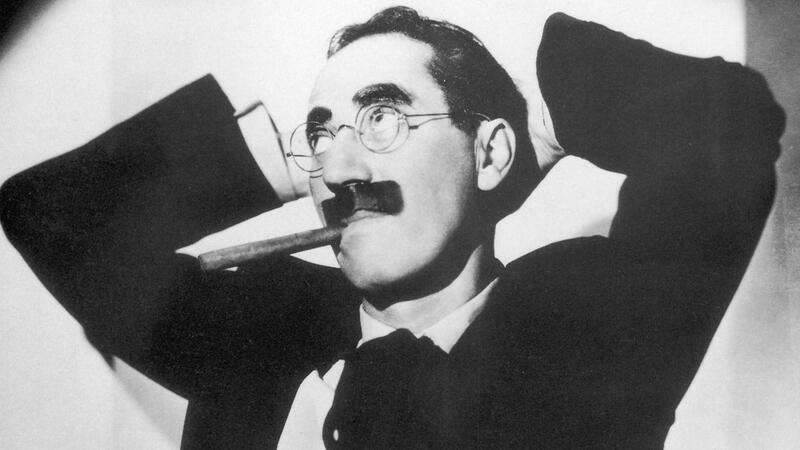 Get a pair of round spectacles, put on a bow tie, add a pocket watch for effect and break out the big cigar as you walk down the street. If the kids get tired and want to stop trick or treating before you’ve nubbed your Romeo y Julieta, muster your best British accent and proclaim “We shall never surrender!” and push them onward, ever onward. 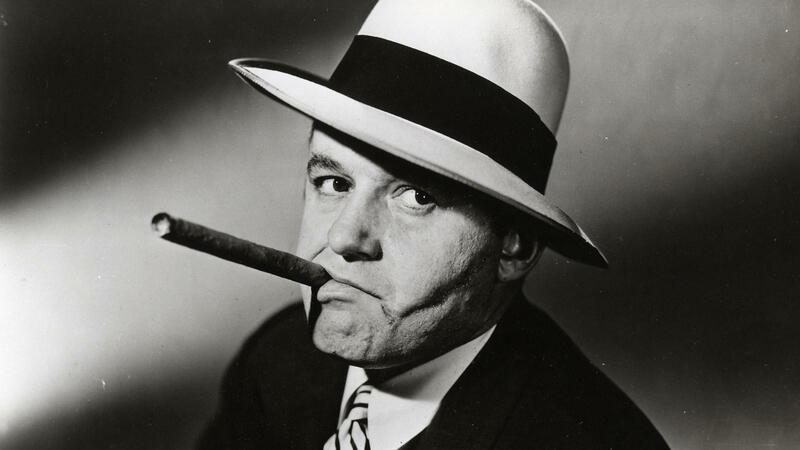 Actor Rod Steiger played notorious gangster Al Capone in a 1959 film. The most famous of gangsters was known for frequently chomping on cigars. All you need to make this look complete is a wide-brimmed fedora, a snazzy suit (pinstripes anyone?) and a fake tommy gun you borrowed from junior. If you want to channel your inner De Niro (or, perhaps, scare the kids from vandalizing your Jack-o-lanterns) take along a baseball bat and memorize the speech from The Untouchables. 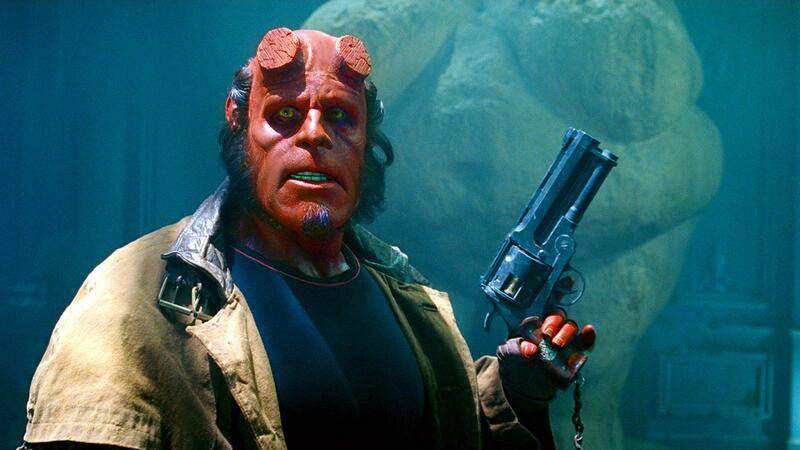 Hellboy portrayed by actor Ron Perlman. 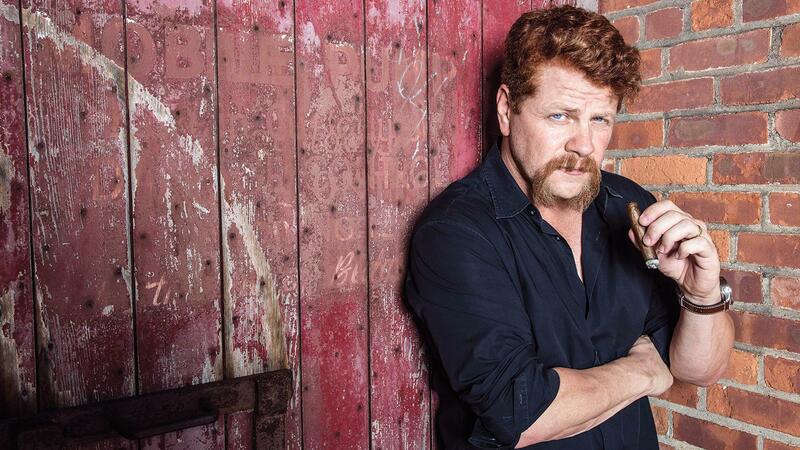 Cigar lover Michael Cudlitz played Abraham Ford on AMC's "The Walking Dead." Throw on some camouflage, grab a (fake please) machete and paste on an orange handlebar mustache and you’re ready to become a zombie’s worst nightmare, the Abraham Ford character from “The Walking Dead,” portrayed by real life cigar lover Michael Cudlitz. If someone tries to tell you that the character was taken out with a baseball bat, yell “spoiler alert!,” puff your cigar and march away. 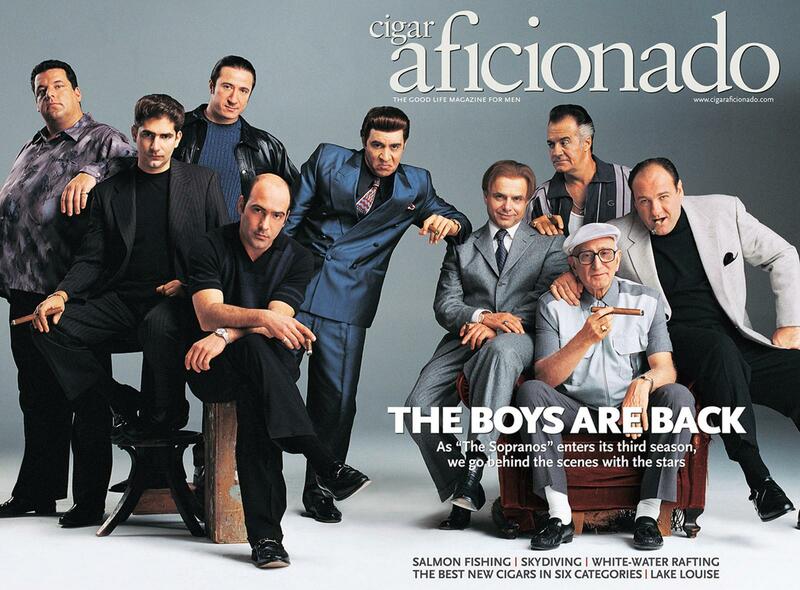 The cast of "The Sopranos" on the cover of Cigar Aficionado in April 2001. Summer may be long gone, but don't put away that Tommy Bahama shirt just yet. If you want to don the look of television's most famous don, you may not need to look much further than your own closet. Grab your most eccentric short-sleeved shirt, lose a few of the top buttons, and you're already halfway there. Match the shirt with brown or black slacks (remember, a don doesn’t wear shorts) and your shiniest shoes to complete the ensemble. Any amount of gold—whether a chain, watch, bracelet or pinky ring—will complement the look. And if it's cold, grab your leather jacket. The only accessory that's entirely necessary? A fat Churchill cigar.